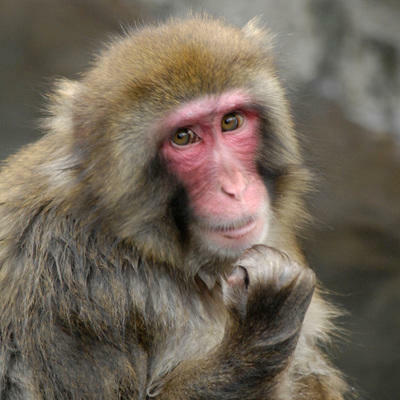 Whisk off to Asia for a visit with snow monkeys, red pandas, and cranes. 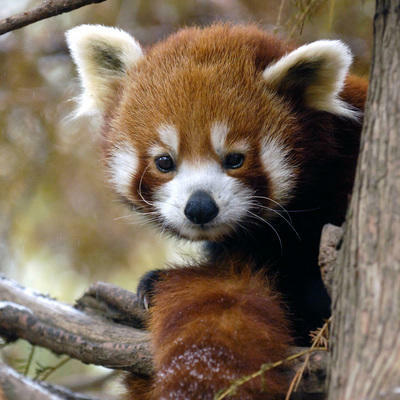 While the monkeys surprisingly love the water, we often find the red pandas in the trees. Agile climbers, they use their long, bushy tails for balance.